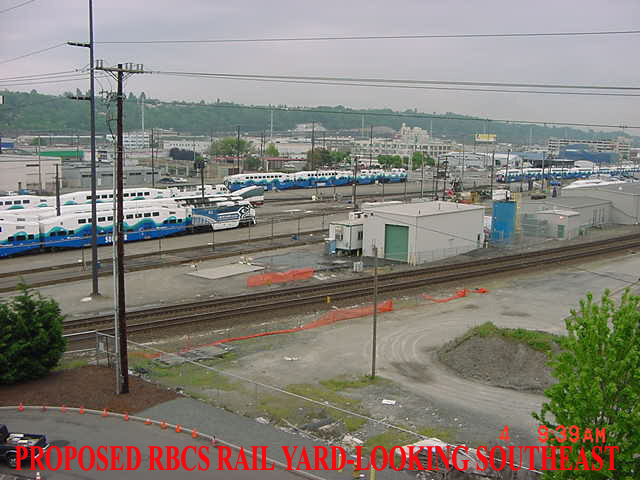 MAKE YOUR AMTRAK RESERVATION TO SEATTLE TODAY . 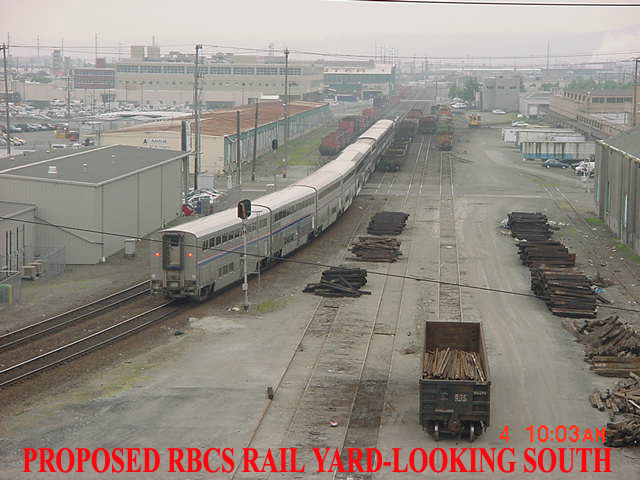 . . FOR PRIVATE RAILCAR SLEEPER & BUSINESS CAR RESERVATIONS TO SEATTLE . 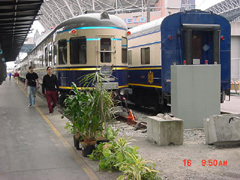 . . RAILWAYSHOP...MUG-HATS-TSHIRTS AND MORE...RAILWAYSHOP . 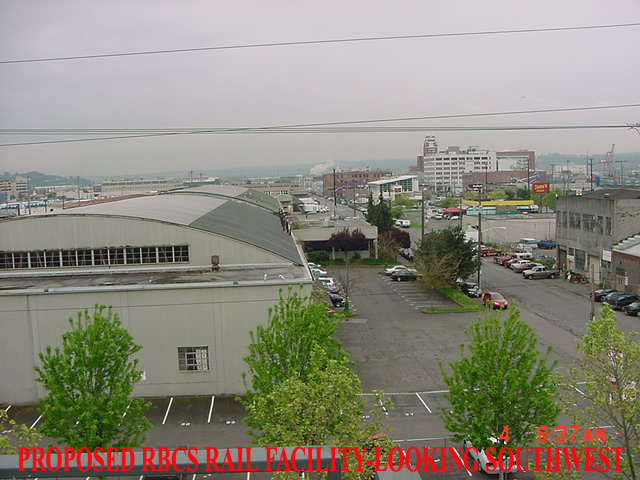 . . SHOP SEATTLE WATERFRONT FOR GIFTS & SOUVENIRS . 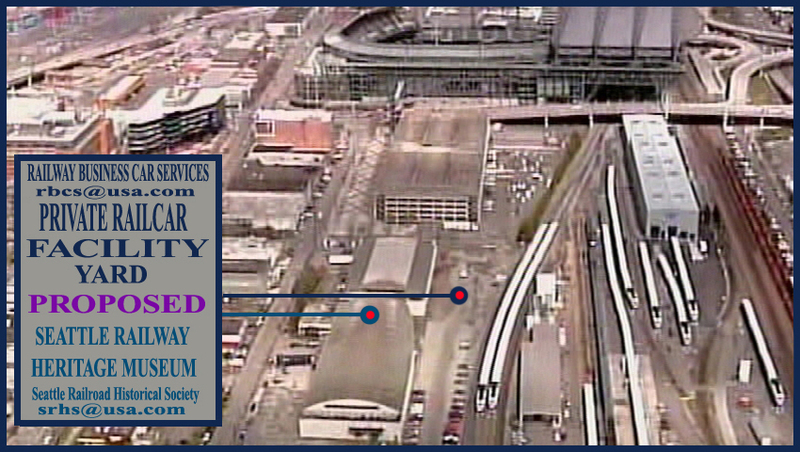 . . SEATTLE DOWNTOWN CURRENT EVENT CALENDAR . . . 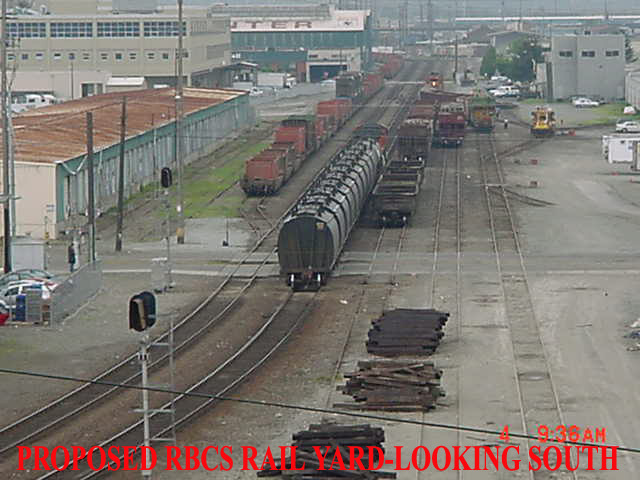 Historically the 2nd Avenue Yard has been a center of railway acitivity for over a century in Seattle. 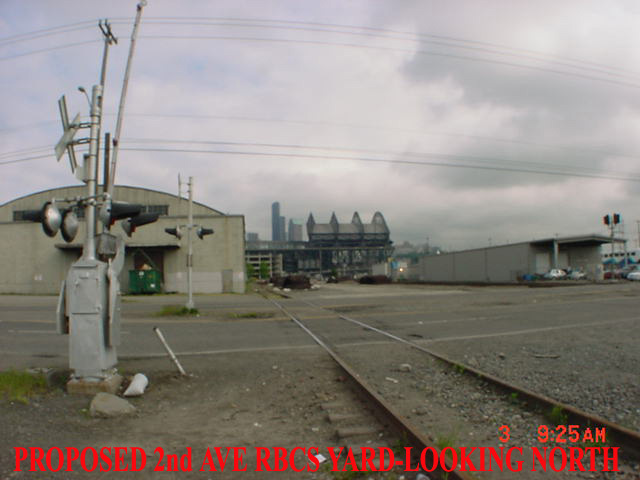 The Seattle 2nd Avenue Yard has the potential to host the Railway Business Car Services Fleet and privide the opportunity for National Private Railcar Owners and Tour Train Operators to utilize this coach yard for extend siding, that would increase and benefit Seattle Rail Tourism/Special Events and Amtrak CNOC Services, including BNSF, Union Pacific, Alaska Railroad and Port of Seattle. 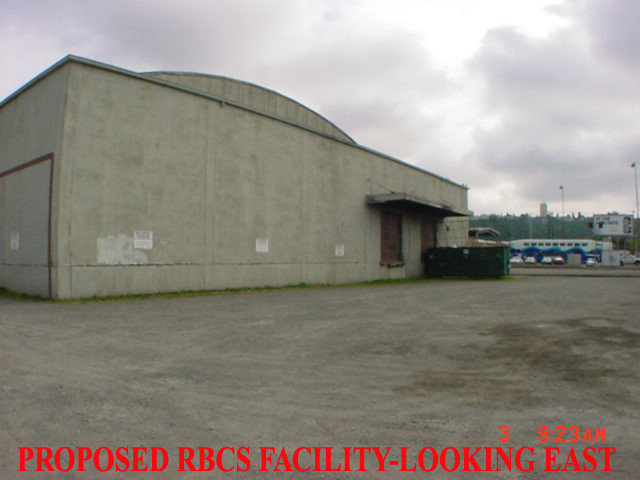 This includes the opportunity for SEATTLE RAILROAD HERITAGE SOCIETY to service and opperate special historical train excursions, while enhancing the Heritage Museum Centre. 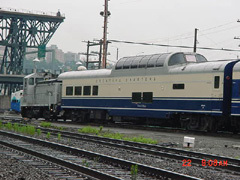 SEATTLE RAILROAD HERITAGE SOCIETY will become a premier organization keeping alive the memory of Seattle Railroad Achievements and History but also how the railway industry in general operated with the use of steam locomotives to the EDM/Electro Motive Desieland the advanced Hydrogen Powered Locomotive of today. 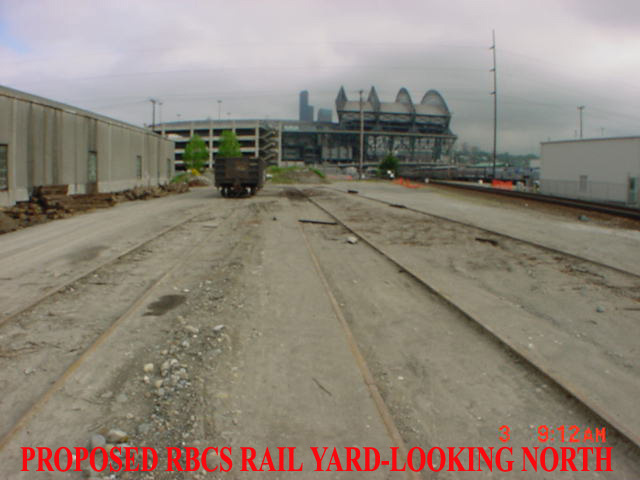 SEATTLE RAILROAD HERITAGE SOCIETY will have vast archival collections of railroad information archives and without historical archives knowing exactly how a particular railroad operated would likely be lost forever. 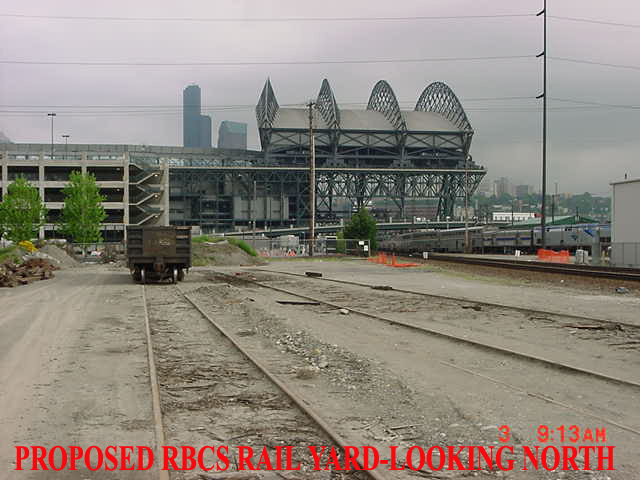 So, if you have a certain Seattle railroad/railway fallen flag that interests you consider becoming a member of the SEATTLE RAILROAD HERITAGE SOCIETY dedication to keeping Seattle Railroad history memory alive. 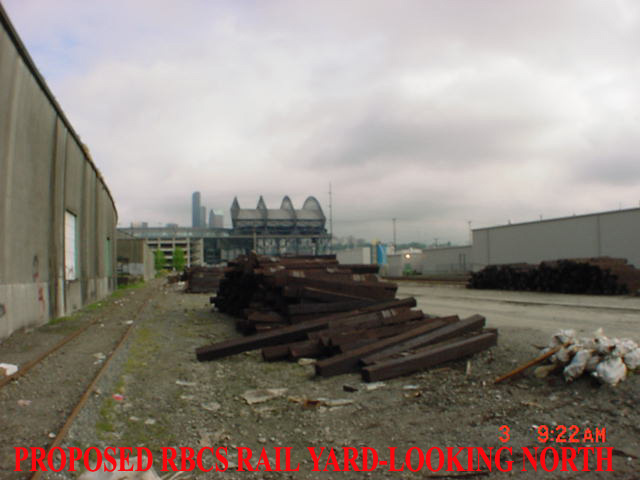 SEATTLE RAILROAD HERITAGE SOCIETY would not only appreciate the extra help toward's Seattle community leadership to support development of 2nd Ave Yard and Occidental Heritage Museum Centres at 1904 Occidental Ave South so that the next Seattle generation may know how things once were. 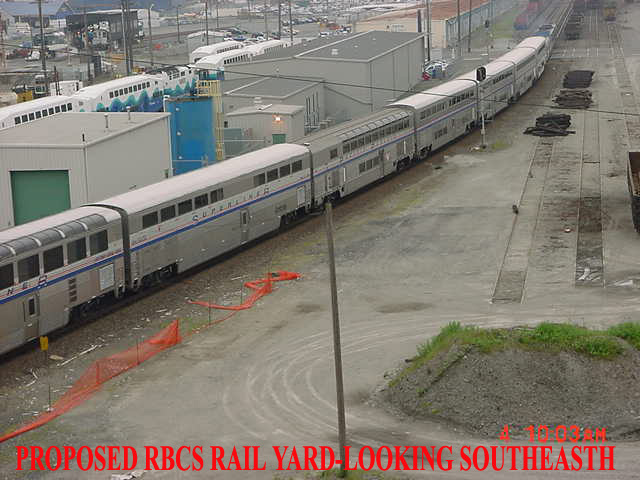 The SEATTLE RAILROAD HERITAGE SOCIETY was established in 2012 and as a Non-Profit Corporaton registered in Washington State. 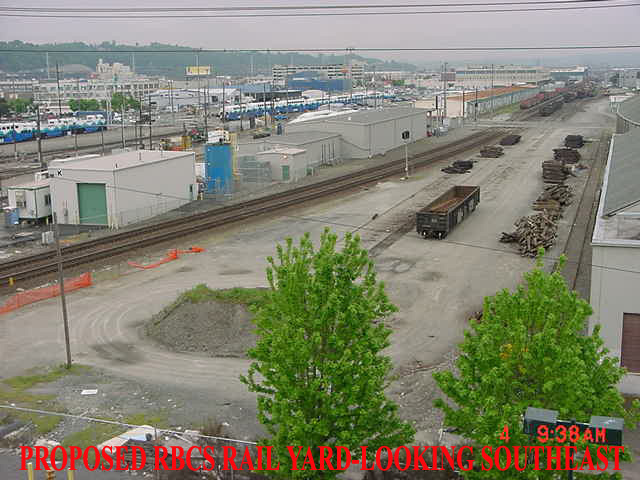 SEATTLE RAILROAD HERITAGE SOCIETY primary focus is the development of the Seattle Railway Heritage Museum Centre at 1904 Occidental Ave South within SODO Historical Rail Yards, located at: 2nd Ave South Holgate Street and Occidental. 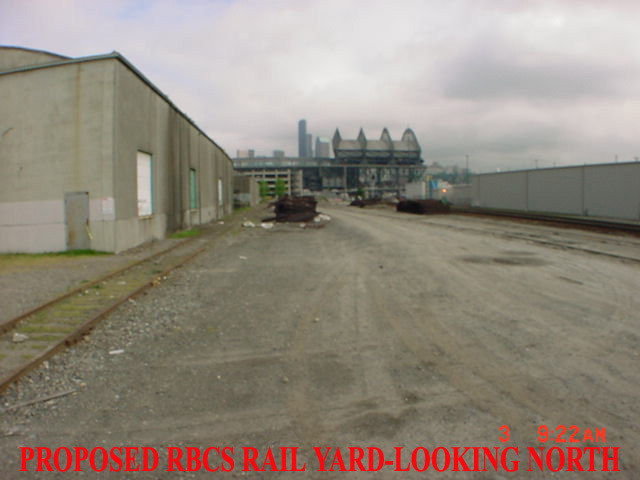 The first phase of the getting Seattle Heritage Museum Centre is to build neccessary leadership and partnerships with City of Seattle and various railroads and railway indrustry to create a positive foundation and site selection that would benefit the needs of the Heritage Centre Operations. 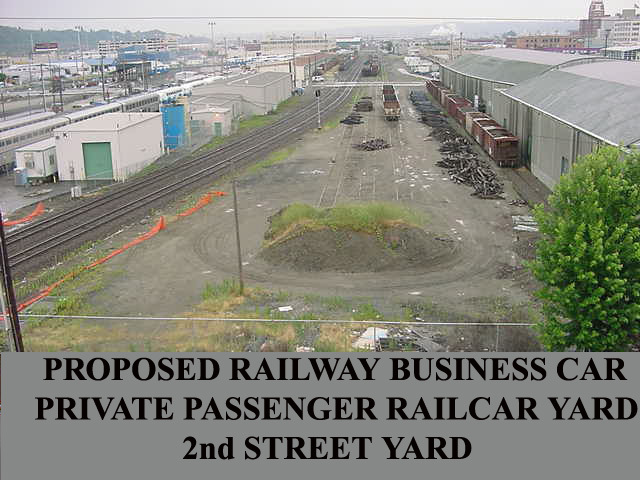 The SEATTLE RAILROAD HERITAGE SOCIETY proposed site 1904 Occidental Ave South and Occidental Yard at 2nd Ave South Holgate Street is a perfect fit for Seattle to have a Railway Heritage Centre and Museum at 1904 Occidental Ave South. 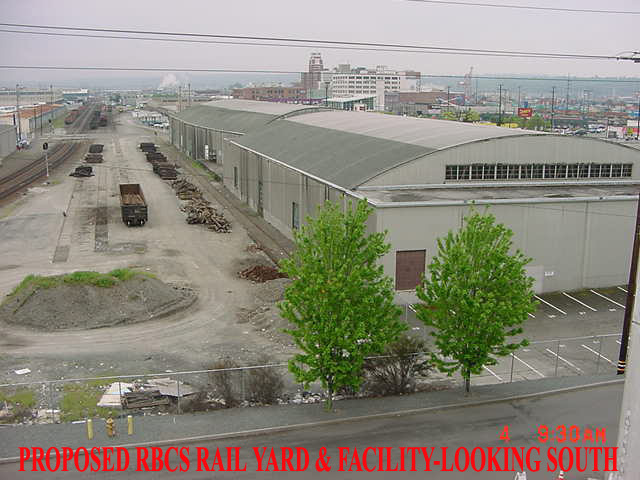 It is located in major stadium event centre and next to Amtrak Passenger Maintence and Support Facility, with in scope of downtown and Pioneer Square Historical District of the Main Line Rail Traffic of International King Street Station. 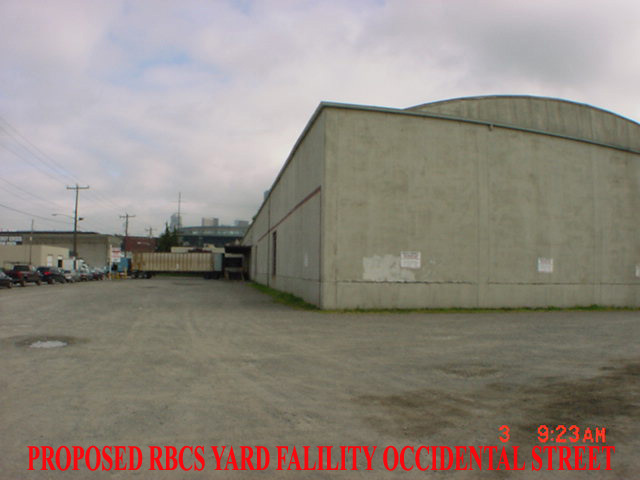 This site will offer enhancements to existing Event Centre activities and provide additional tourism opportunities, while keeping the proposed area as a historical railway indrustrialized property. 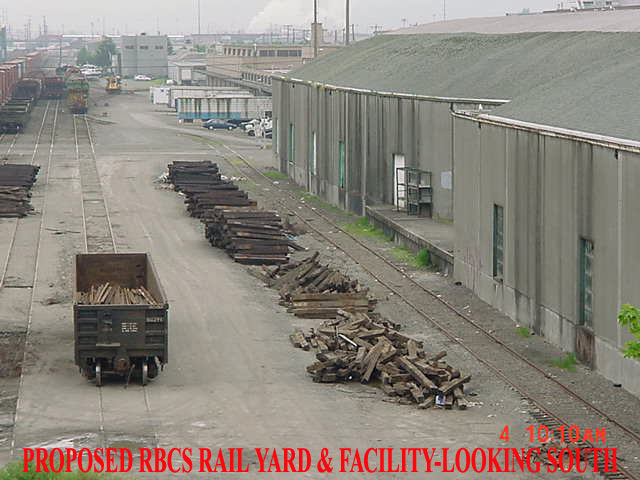 The SEATTLE RAILROAD HERITAGE SOCIETY future members will be restoring the artifacts and preparing operational equipment toward operational preservation of seattle Railway History. 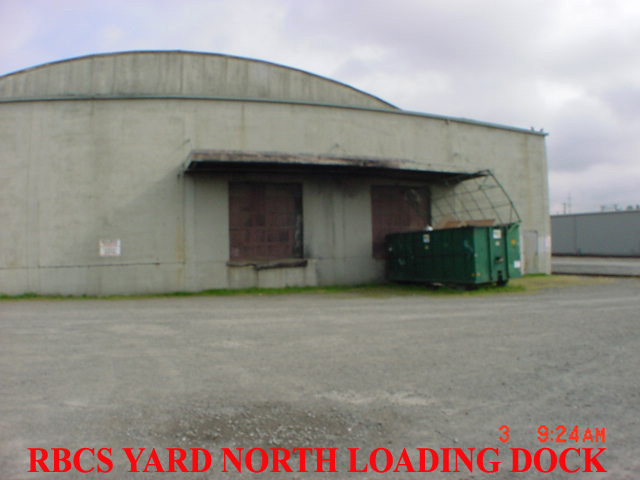 New members who are willing to help with this process are always welcome. 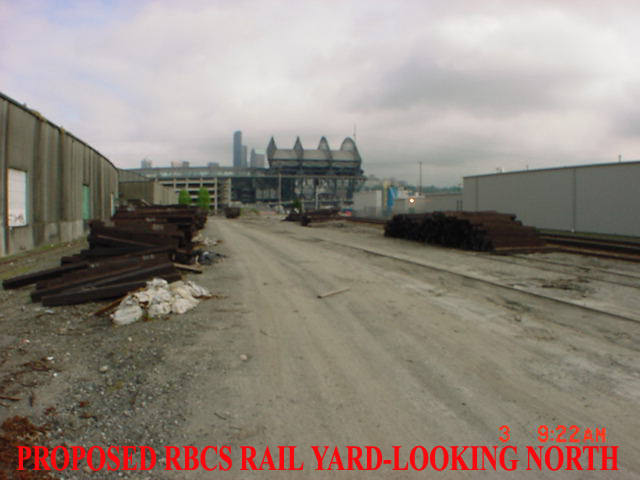 Progress of the museum development, news of special events and museum development as well as posting of news about SEATTLE RAILROAD HERITATGE SOCIETY area railway history. 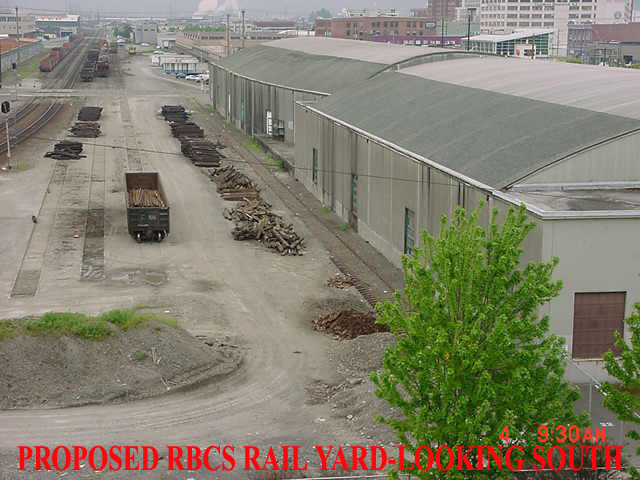 The SEATTLE RAILROAD HERITAGE SOCIETY is seeking volunteers to support all of the SEATTLE RAILROAD HERITATGE MUSEUM's activities at the various stages of development. 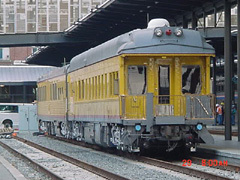 Volunteering for the SEATTLE RAILROAD HERITATGE MUSEM CENTRE, in mainline operations or Locomotive Resoration and other Seattle Railroad Heritage Museum Acitivities will be a very enjoyable and fulfilling experience. The roles in which individuals or groups with a mutual interest can be involved are very wide and varied technical skills. 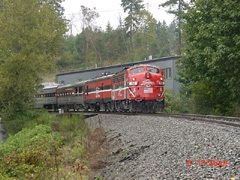 The SEATTLE RAILROAD HERITAGE SOCIETY relies heavily on volunteers to help developa railway heritage Museum Centre, including staffing the museums, maintain the grounds, exhibits and rail corridor, restoration and preservation od seattle's treasured items for both static display and operational use, operate trains and generally manage and administer the many functions of the SEATTLE RAILROAD HERITATGE SOCIETY. 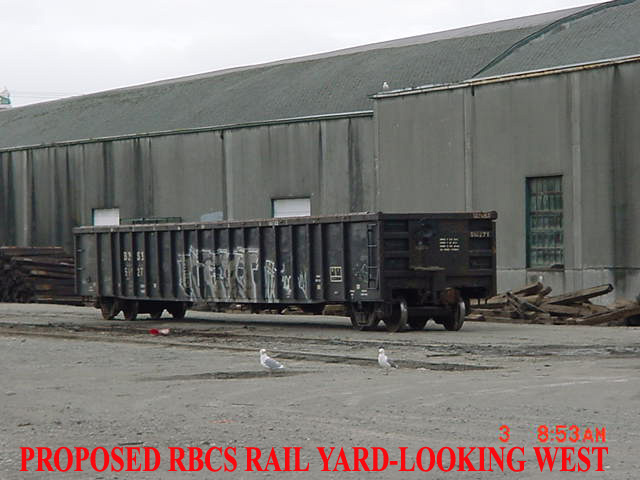 Opportunities are available to participate in interesting volunteer work to support Seattle's rail heritage through the SEATTLE RAILROAD HERITAGE SOCIETY. Work is available on weekdays or weekends, or both. 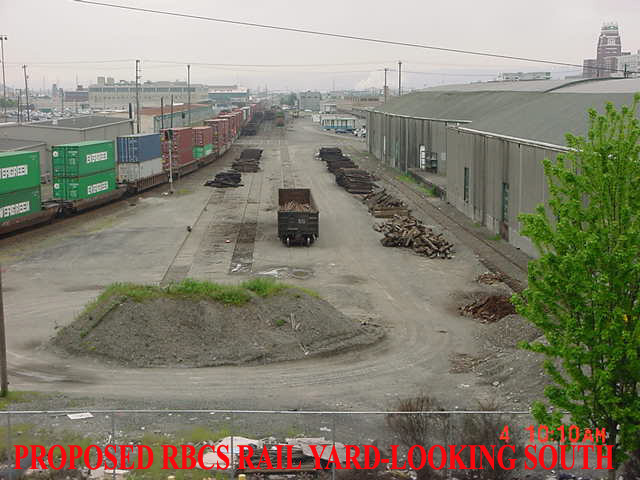 SEATTLE RAILROAD HERITAGE SOCIETY is establishing a register of skills, expertise, qualifications and interests of members who already have proffessional and educational railroad backgrounds or wish to volunteer their time for the SEATTLE RAILROAD HERITATGE SOCIETY, so that the resources are available in members can be fully utilised. 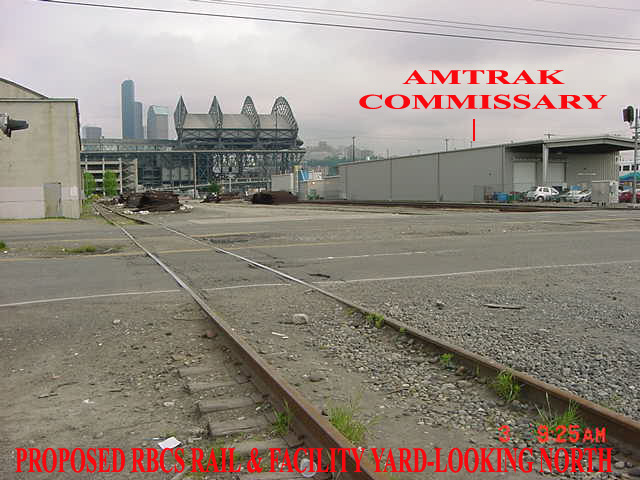 Obviously SEATTLE RAILROAD HERITAGE SOCIETY would like to "place volunteers in a satisfying environment" and give people the kinds of jobs they are interested in and or would be good at. A bequest or deferred gift is an easy and versatile method of donation. 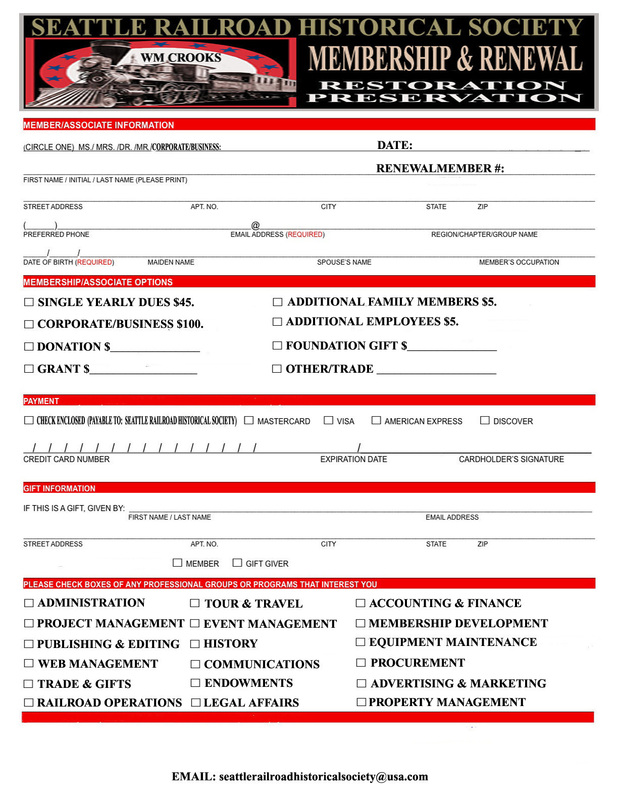 You can make a bequest by placing a provision in your will to leave a portion of your assets to the Museum. 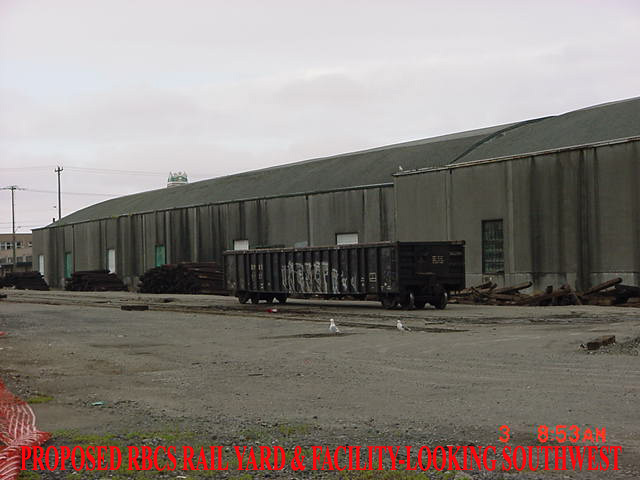 Your bequest to the SEATTLE RAILROAD HERITAGE SOCIETY/Herittage Museum Centre can help to maintain SEATTLE RAILROAD HERITAGE SOCIETY "Railway Prevervation and Museum Restoration Projects for future Seattle generations to share, experience and enjoy. 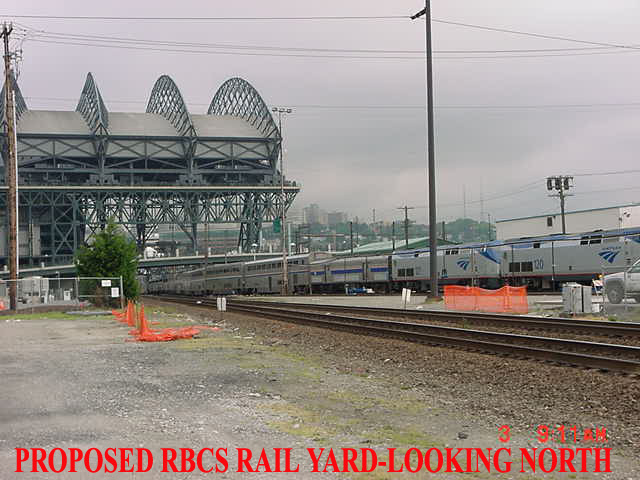 PURPOSE AND INTENT: Proceeds from Donations, Bequests, Grants, Sponsors and other fundraising programs will directly benefit the Seattle Railroad Historical Society in pursuit of its many projects, including acquiring funds to match a large government grant toward procurement of "Heritage & Museum Centre": property, building, exhibits, equipment, supplies, restoration projects, prevervation of historic railway materials, objects, but not limited too operation of the "Seattle Railroad Heritage & Museum Centre Activities", event promotions, special excurision and historical railway tours. 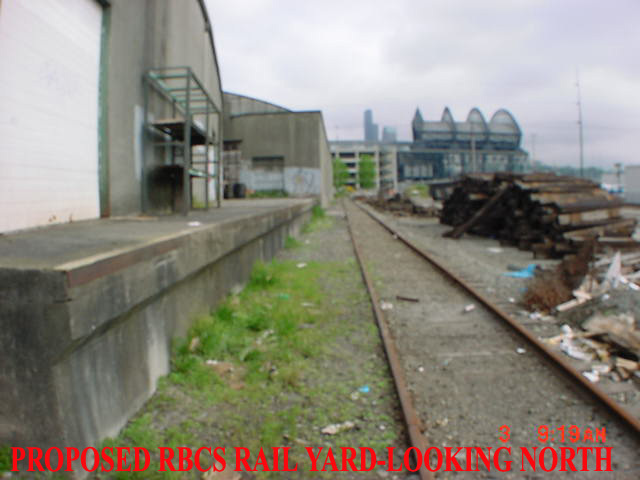 Seattle needs your help, as this SODA District Historical Railway site at 1904 Occidental Ave South is a prefect location for Historical Centre and a place to observe Seattle's Main Line Traffic and Amtrak Maintenance Facility...all 3 in the same location. 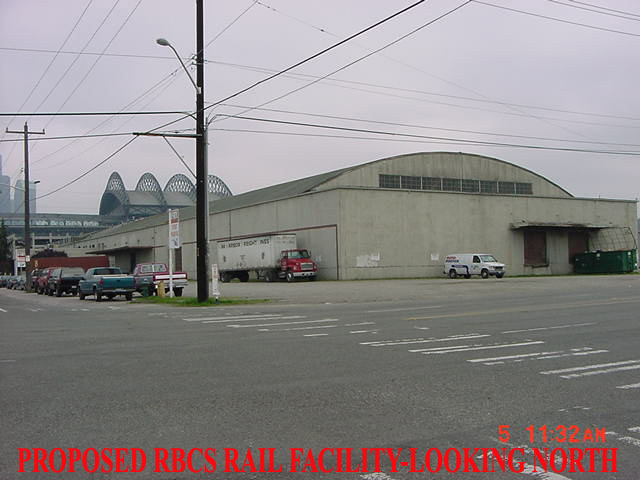 While enjoying Stadium Events or Tour The Pioneer and International District along with visiting the SODA Business District.